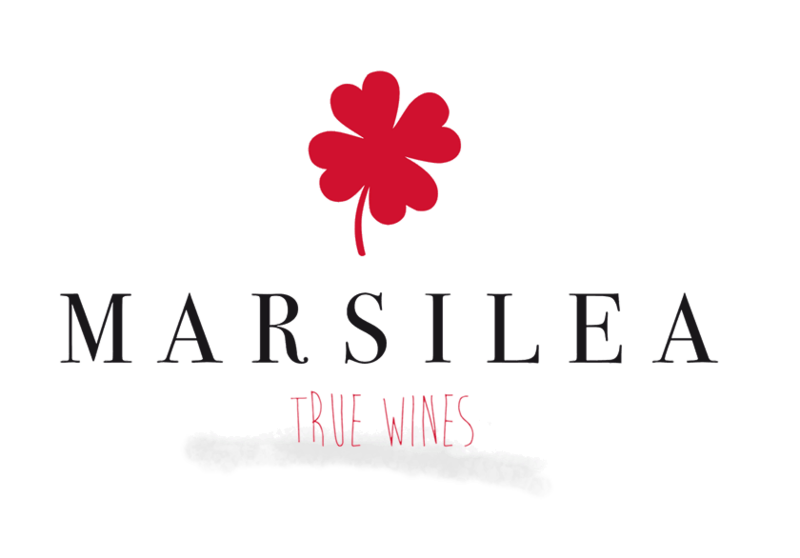 Enológica oleana-Marsilea Wines is a family business dedicated to growing grapes and producing organic wines. We have 60 hectares of vineyards, in which we cultivate foreign varieties (merlot, sirah, gewürztraminer) as native (bobal, tempranillo) with the highest levels of quality. 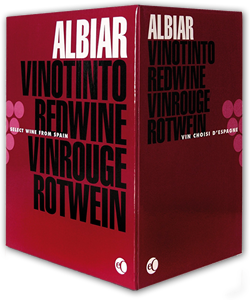 The great quality of our wine together with its impeccable presentation, makes our offer a very demanded product, satisfying a demanding and knowledgeable public, both of the purchaseand of what it consumes.